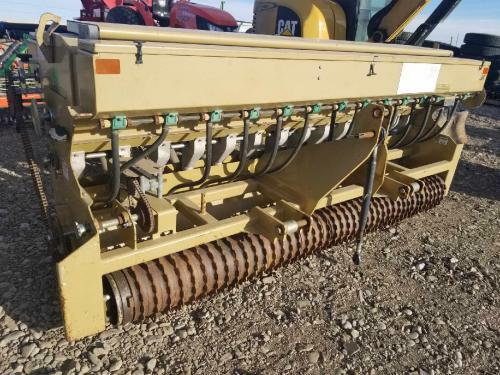 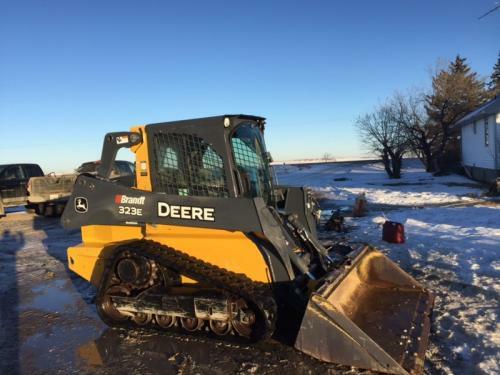 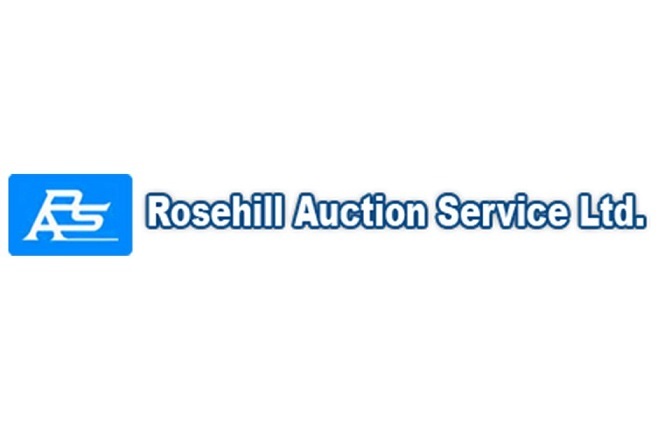 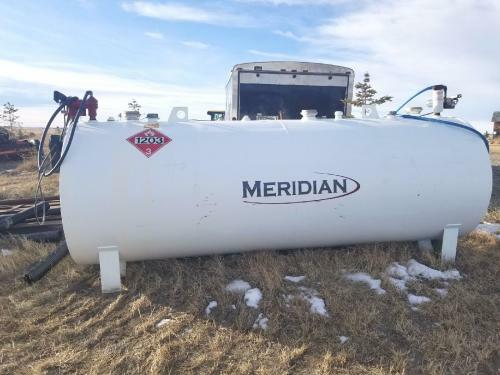 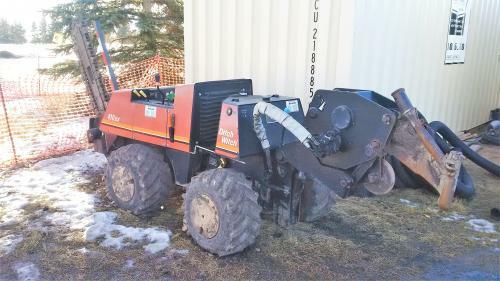 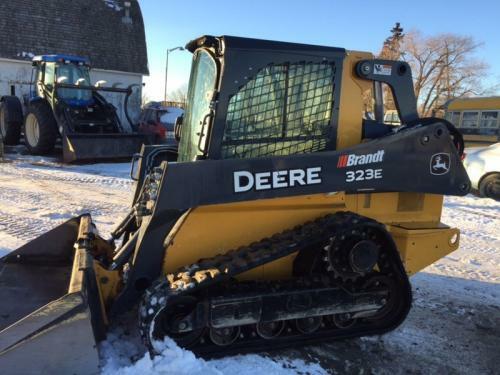 TC Irrigation Inc. Auction in , Alberta by Rosehill Auction Service Ltd.
-2018 JD 5055 MFWA Open Station Tractor, hyd, PTO, 3pth, left hand reverser, 9.5-16 Turf f.r., 12.5L-16.1 Turf r.r., 392hrs, S/N:1PY5055EHFY110693. 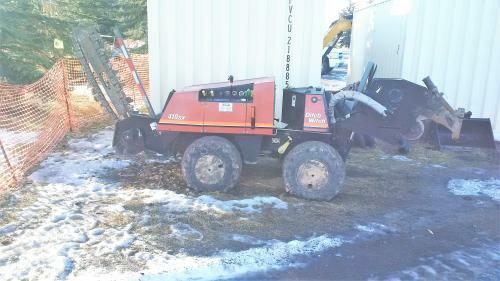 -2017 Carry On 3.5’X 4’ S.A. Trailer w/racks, S/N: 4YMBU0514HN012405. 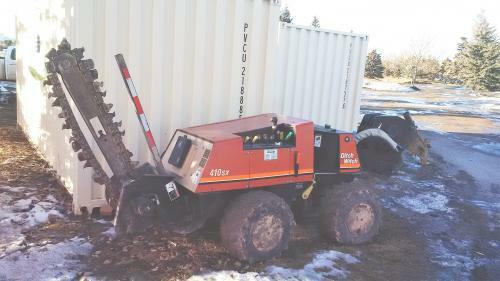 DIRECTIONS: TAKE BALZAC OVERPASS (HWY 566) FROM HWY 2; GO EAST 1.6KMS (1MILE) ON HWY 566 TO DWIGHT MCLELLAN TRAIL THEN 1.6KMS (1MILE) SOUTH TO CROSSIRON DRIVE THEN 1/4MILE WEST TO RGE RD 293, TURN SOUTH ON RGE RD 293; 4 ACREAGES DOWN; ON EAST SIDE OF ROAD, RURAL ADDRESS #260200.